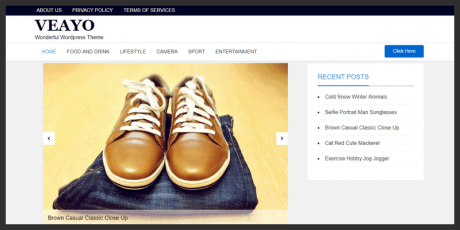 A group of technology WordPress themes that will help you show blog entries, news and images for gadgets, devices and other topics. This is a simple WordPress theme with a clean interface, perfect for any blog like technology, food, drinks, travel, biography and more. 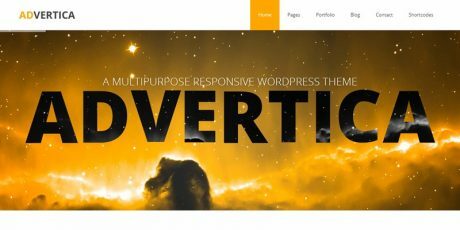 It comes with an amazing slider section, sticky sidebar, and it is compatible with WooCommerce and similar WP plugins. 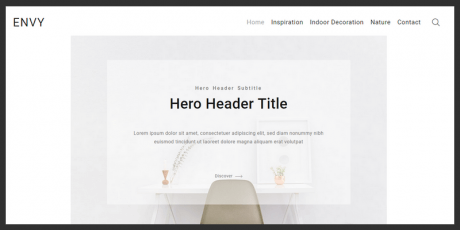 You can easily customize the slider section, sidebar section, breadcrumb and blog page options; It includes everything to adapt the theme to your projects. Created by ParagonThemes. 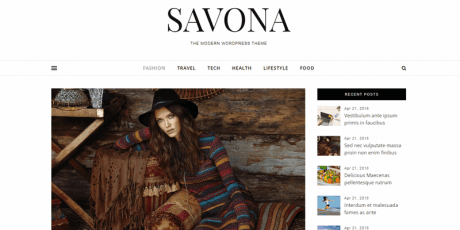 Savona is a free multi-purpose WordPress theme, perfect for any kind of blog or website. It's fully responsive and retina display ready. It features a clean, modern, minimal design with a scrollable sticky element on the right side and a toggleable fixed left sidebar. It has RTL language support and is compatible with WooCommerce. Blue Monday is a modern blogging theme for WordPress with a slick design and a layout suitable for a variety of purposes. 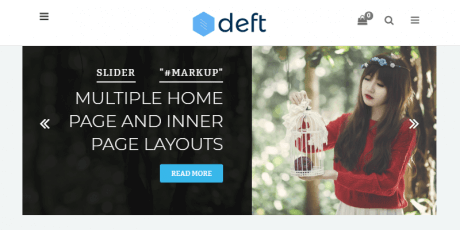 It features an optional homepage template with a large format banner which is a great way to feature any special content you want to highlight to visitors, along with your latest posts in a masonry layout. Your logo and color scheme are easily changed in the customizer. 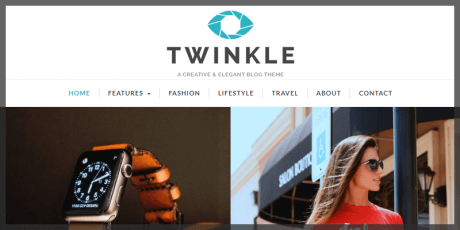 Twinkle is a modern and fully responsive WordPress Blog theme that is compatible with all modern browsers, responsive on all screens, and optimized for speed. Features Live Customizer to change every aspect of the theme within seconds, an extensive testing process to ensure it looks and works great on all mobile devices, with excellent loading times, 500+ Google Fonts, full Youtube and Vimeo support, several post design templates to choose from, sticky sidebar and header navigations, and much more! 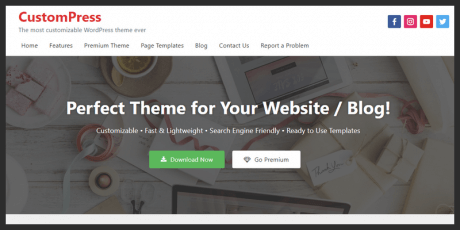 PreciseThemes delivers a stunningly beautiful Wordpress theme with a clean and minimal design, where users can easily navigate and find exactly what they are looking for. Its created with just enough animations to make it a pleasant experience. The homepage features a neat looking grid right under the hero image/header, where you can display posts, photos, products, articles, or really anything that your website is about. 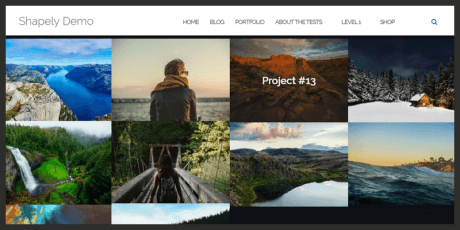 This beautiful theme is suitable for all kinds of blogs, be them about travel, music, design, photography, technology, art, design, science, and everything else in between. Veayo is a fast loading WordPress Theme with a great looking layout and more than a few features worth checking out. It has an image slider under the top bar menu for showcasing featured content, with a listing of recent posts on the top right column, and an organized column under the image slider for displaying recent posts images, description, etc. 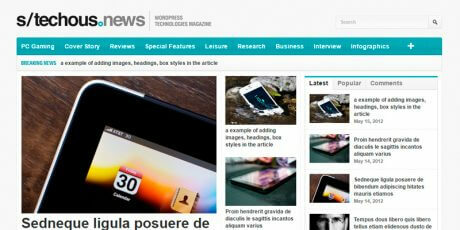 Fully responsive design, perfect for blogging websites, as well as news, magazines, and other press focused content. CustomPress is a lightweight, responsive, and fully customizable Wordpress theme by TwoPoints. Its main style.css file is just 20kb (less than 10kb gzipped) including styling for responsive media queries, and you can use WordPress Customizer with live preview to edit almost any setting on your website..
Shapely, by Colorlib, is an awesome, versatile, fully responsive single-page Wordpress theme with pixel perfect design and great variety of functionalities. 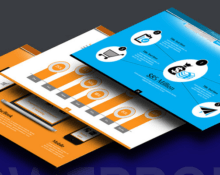 It comes with outstanding features, homepage widgets that can be used to add a portfolio, testimonials, parallax sections, your product or service information, call for action and much more. Supports most free and premium WordPress plugins such as WooCommerce, Jetpack, Gravity Forms, Contact Form 7, Yoast SEO, Google Analytics by Yoast. 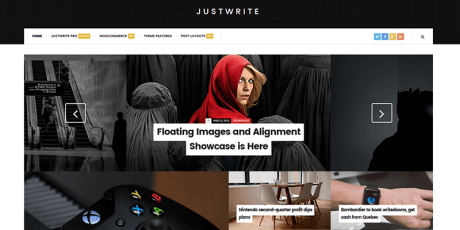 Stucco, a is WordPress theme built with Bootstrap by icyNet which looks like a great option for bloggers, news, magazines, and other related press-related sites. It features a column layout for posts on the left side and Archives, Recent Comments, Recent Posts, and Categories on the left side, as well as a widget footer area by default. 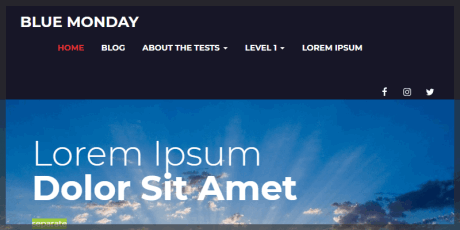 A WordPress theme with clean lines and separated content. Homepage’s layout includes a Slider, 2 types of Masonry layouts, Recent posts from categories (2,3,4 columns), Advertising, Archives, Popular Posts. 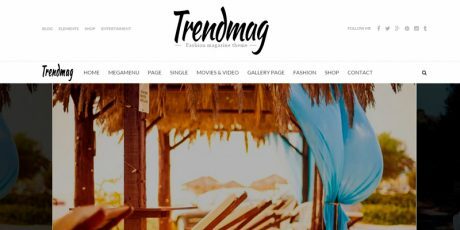 Trendmag is a WordPress theme with a clean and minimalist design based on the Bootstrap 3 framework. 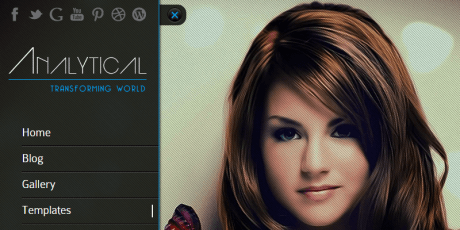 It comes with a custom menu, featured images, widgetized sidebar and footer plus a theme options page. The Analytical theme has been designed for maximum customization with minimum efforts or coding knowledge. Every facet can be customized to infuse creativity to enhance the site’s appearance. 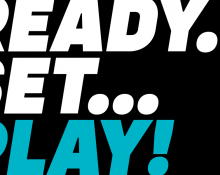 The theme is perfect for technology sites and other business related creations. 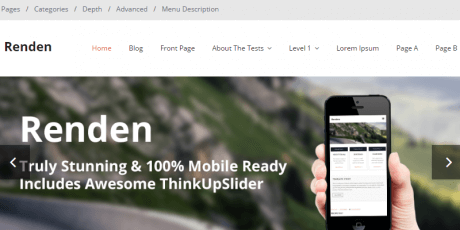 The free version of the Renden theme for WordPress is a feature-rich creation for bloggers. It is a simple theme that can be accessed from any device, whether it is mobile, tablet or desktop. It has several features, including a responsive layout, retina capabilities, social icons, SEO, updates, widgets and more. 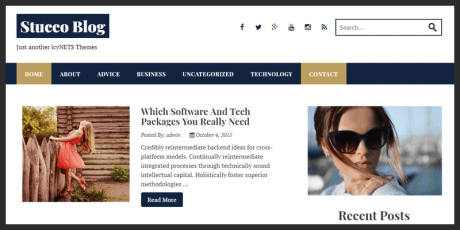 Keep your visitors informed and entertained with TechMag, a complete WordPress theme intended to show lots of information to your users in a readable way; this is achieved through a triple-column layout that can show different types of content such as Tweets, videos, posts, advertisements and more. Advertica is a fantastic theme, perfect for showcasing your business portfolio in an elegant and attractive way. This theme is divided into full-width sections that can include animations in both images and text. The most interesting of these sections are the ones featuring a parallax effect that makes an image move behind the content in a smooth fashion.